I’ve been hated on for being too happy & optimistic many a time. I’ve been hated on for being too happy & optimistic many a time. But it’s my nature; my sister even calls me a ‘golden retriever’. I tend to see the positive, that infamous full glass, in almost every situation. That said, I am human. 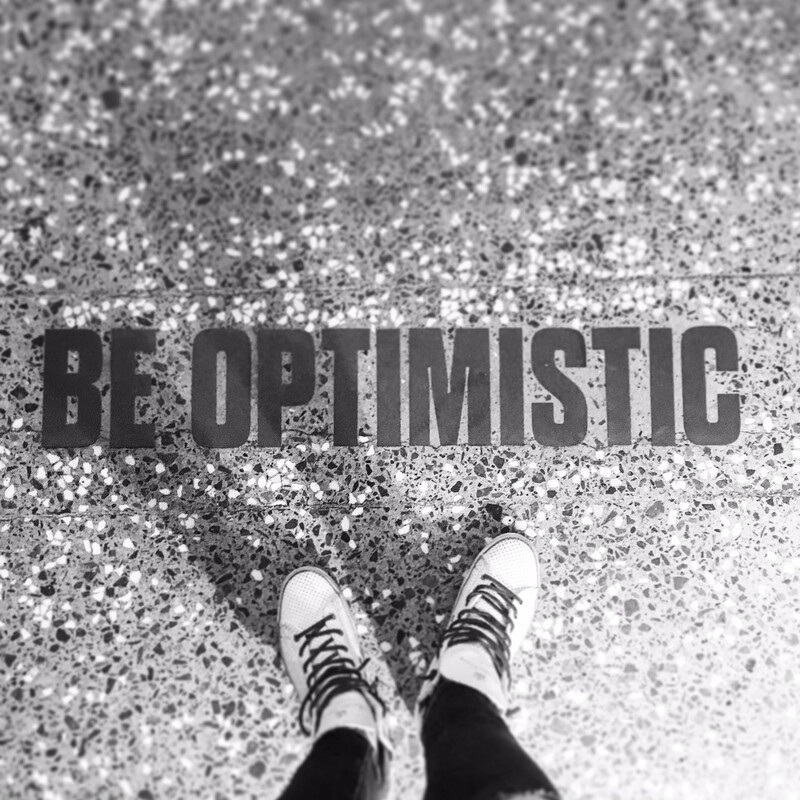 And lately I have been struggling to consistently hold on to that optimism for more than a quick second. I didn’t even realize it was happening until last week, when after a gangbusters day of press, helping people, and seeing my book baby RETOX placed at the same level to as giants @tonyrobbins @timferriss @ariannahuff and I had little reaction. In fact, the little reaction I had was that I have failed. Which, the golden retriever in me knows is silly, but the other part of me was fighting to wallow in. So what did I do? Did I #meditate ? No. I know enough scientifically to know that meditation can often make depression more intense and worse. Did I suit up for a RETOX #yoga sweat? Yes. That always makes everything better. But what REALLY made the difference was totally coincidentally running into this on the floor of @ironsideoyster . It was just there like an apparition, a sign from the gods of golden retrievers and optimism to get my head out of me a! *s and to be me, see me, enjoy me. To not search for the empty but relish in the full. To not embellish the tragedy but rejoice in the reality. To thrive in the optimism that is innate in all of us and is just waiting for us to let shine. Optimism does not come easy to everyone- I know that. But it does exist for all of us, no mater how much you may have labeled yourself a non optimistic, happy person. Give yourself a break and let the beauty of life reveal the optimism inside of you. Just let it take over. I did again, because of this simple little sign, and let me tell you, it feels f*!n great.